Sunburnt Country honours Australia’s iconic vehicles, legendary people, innovation and adventurous journeys. 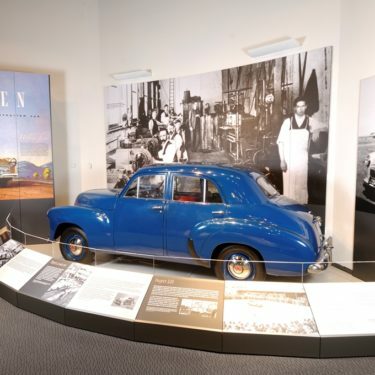 From the novelty of a horseless carriage in 1899 to the 1948 release of Holden’s ‘Australia’s own car’, Sunburnt Country celebrates Australia’s unique love affair with all things motoring. 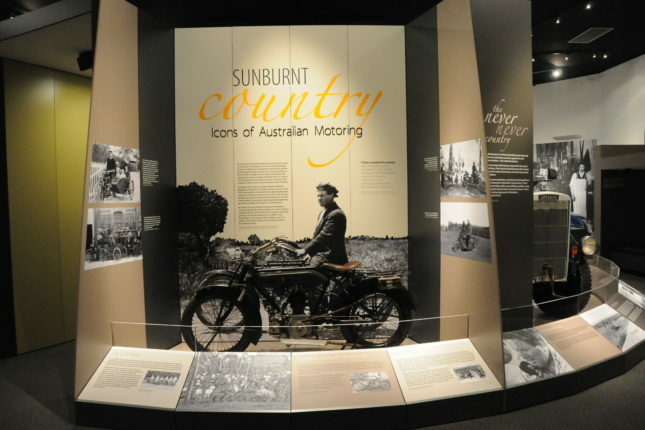 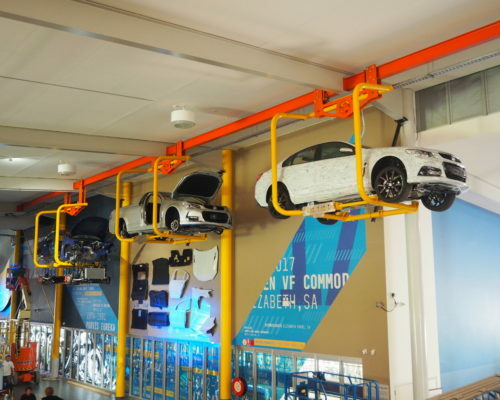 Australians have embraced motoring as a fundamental part of our lives, and for many, it is an obsession. 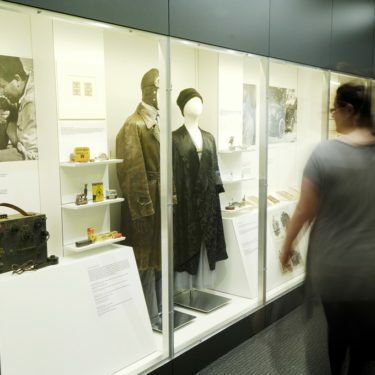 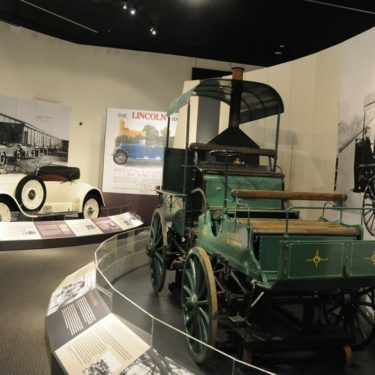 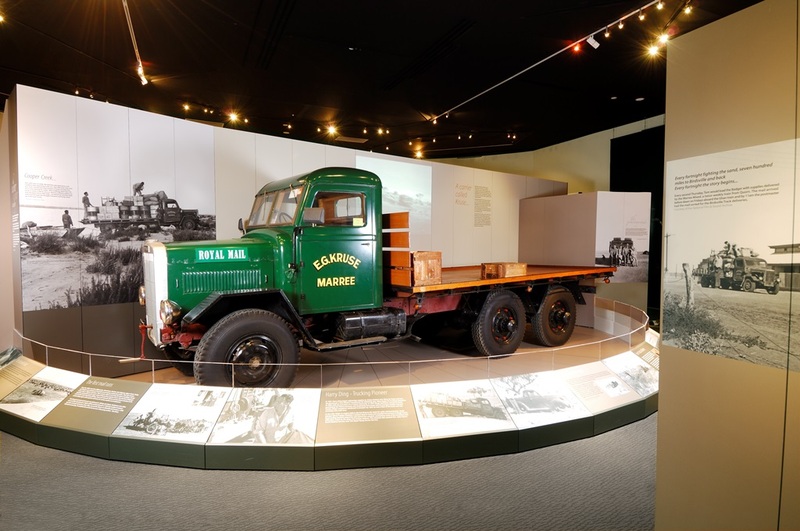 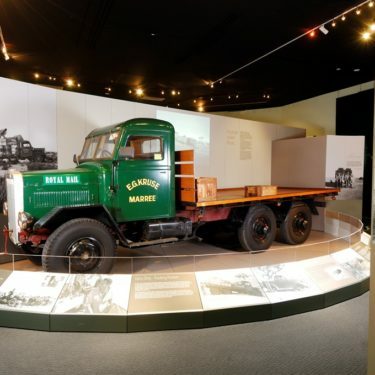 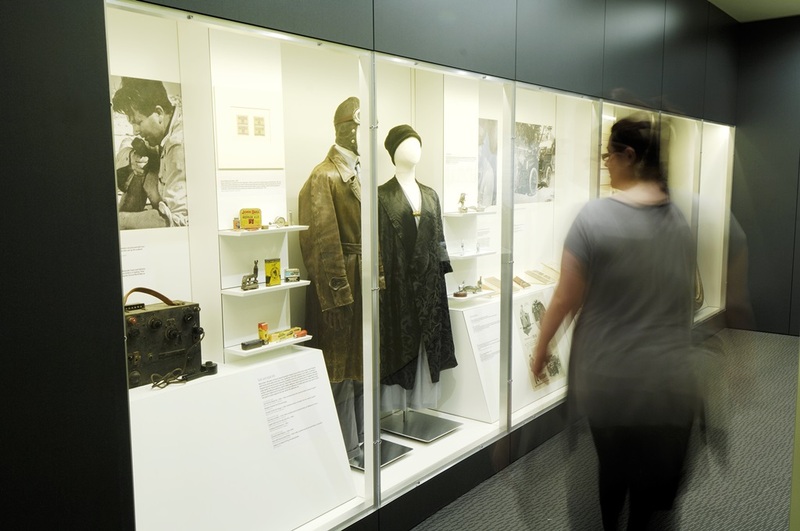 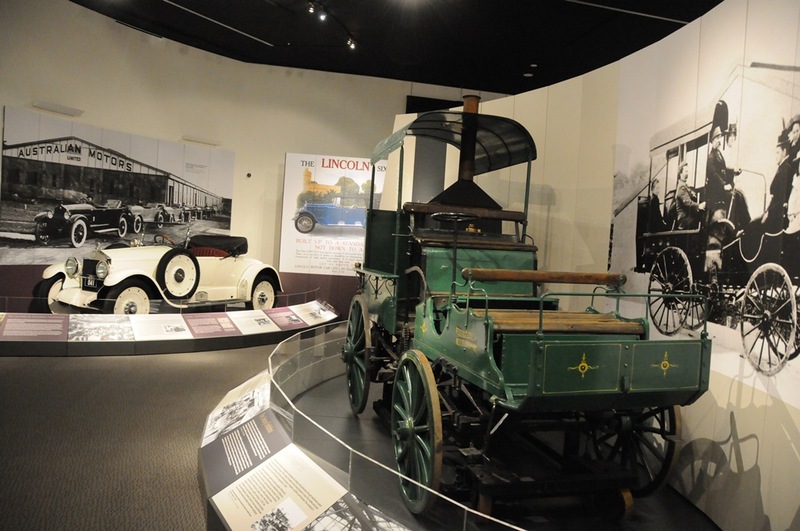 The exhibit includes the hand-built 1899 Shearer Steam Carriage, the 1908 Talbot that crossed from Adelaide to Darwin and the faithful 1936 Leyland Badger that enabled the legendary South Australian Mailman of the Outback, Tom Kruse, to deliver mail to rural communities. 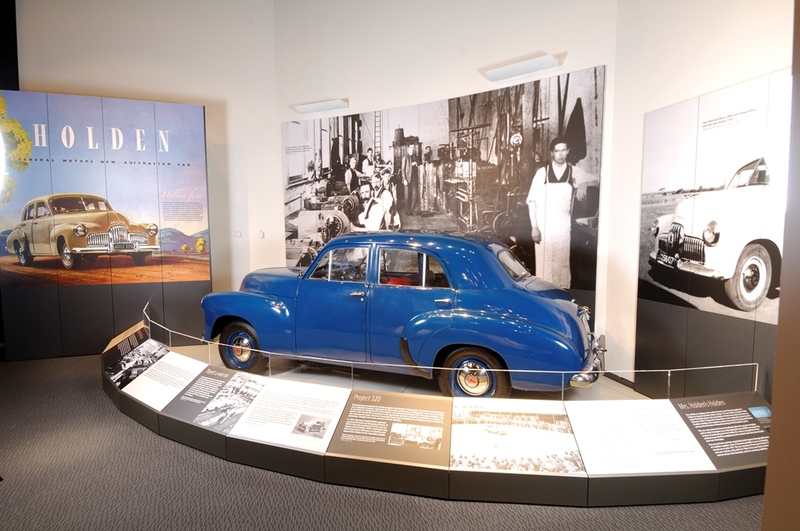 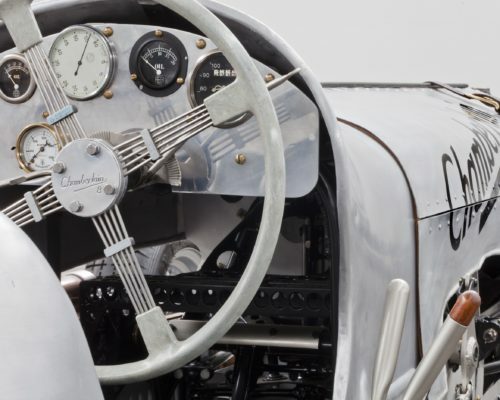 Other vehicles and objects on display capture significant moments of Australian motoring history.